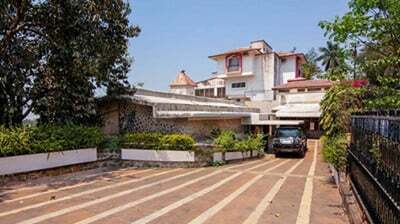 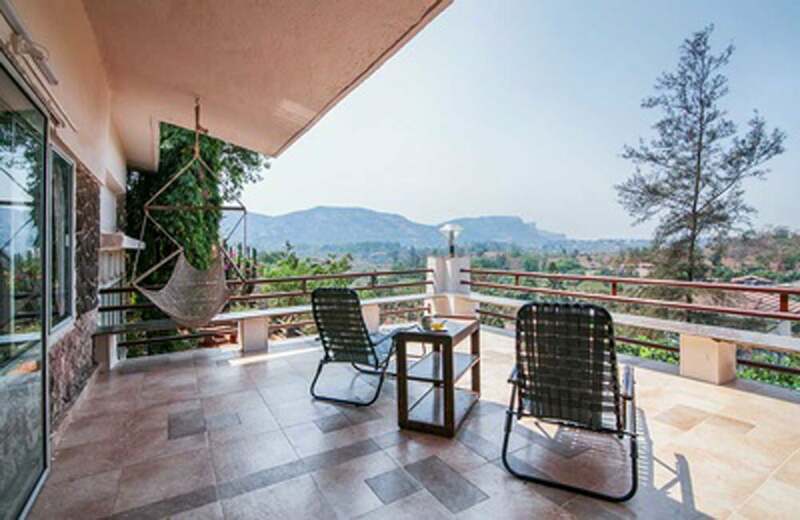 The Matrika is a 3 bedroom luxury villa in Lonavala, Maharashtra. 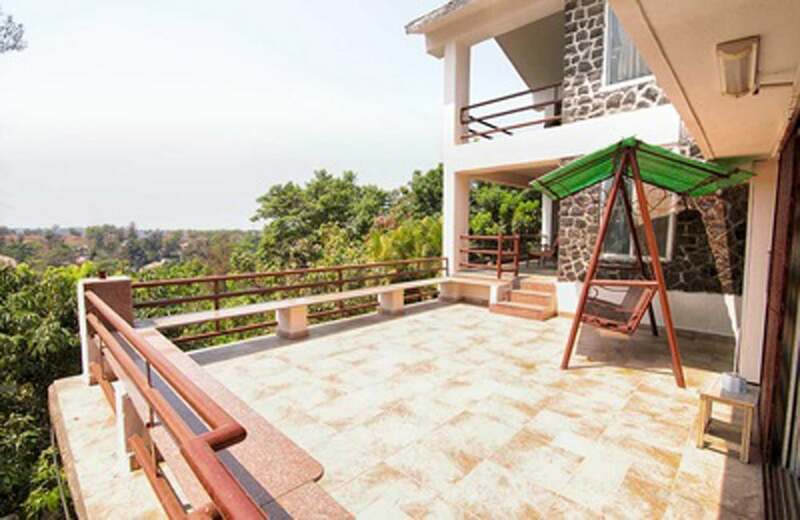 The private villa is a beautiful structure greeting you with gusty winds and lovely vistas all throughout the day. 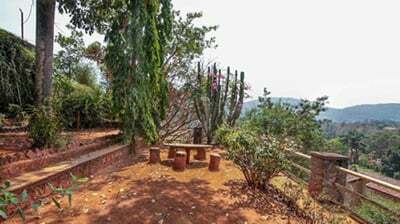 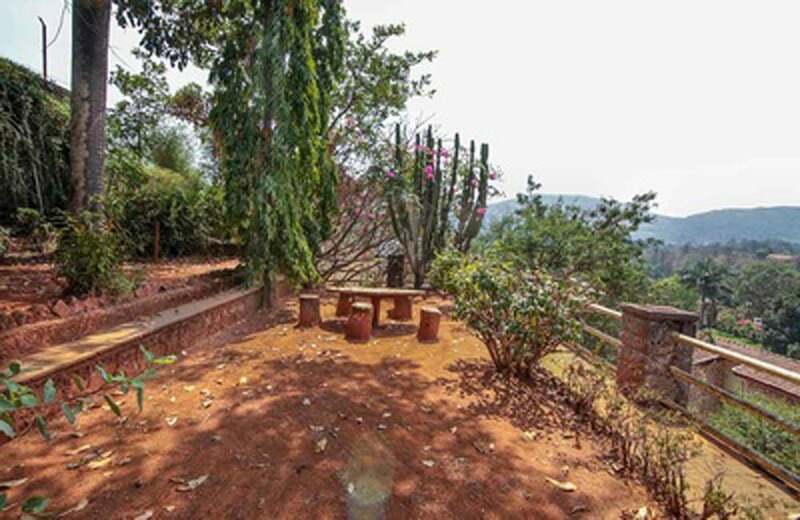 The property is situated above the hill overlooking the deep plateau. 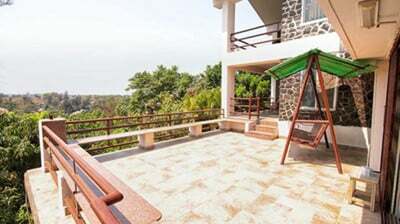 With majestic surroundings you can admire the sunrise and sunset from any side of the property. 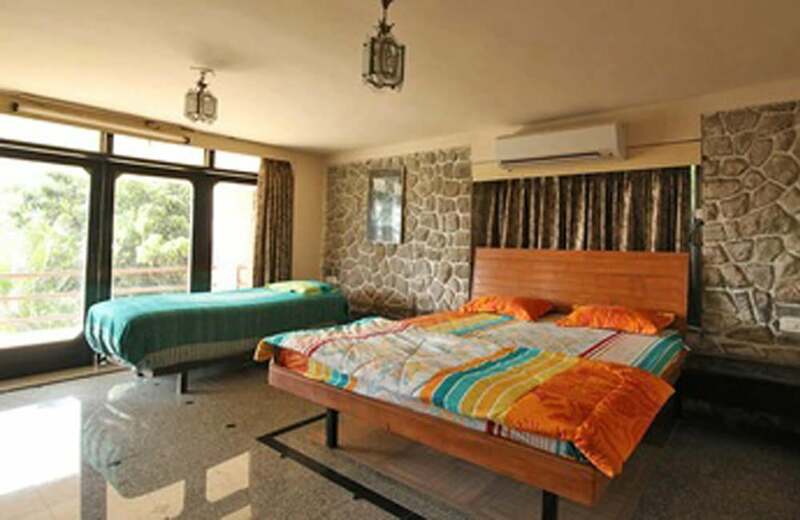 This private villa allows natural lighting to decorate the villa and provides a comfortable residence for the inmates. 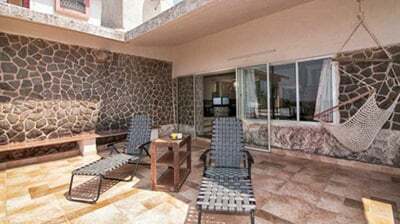 The luxury villa is nestled in a lovely place and is divided into two floors. 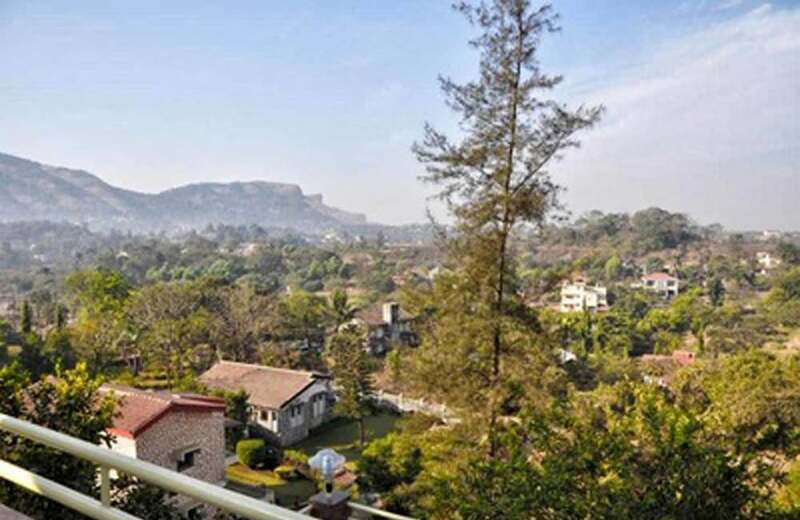 The large garden with beautiful lush green lawns is good to spend some time with your family in the evenings or an early walk in the mornings. 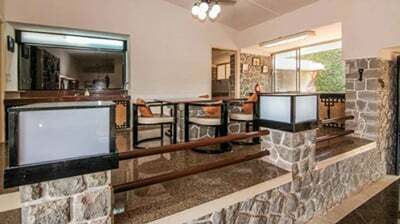 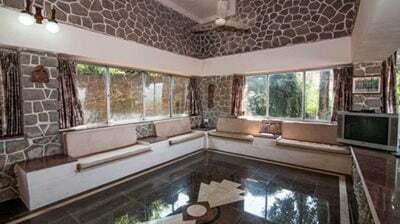 The large living room that is fully furnished with comfy sofas, television screen, air conditioners and other interior decors guarantee you a lovely vacation with your family. 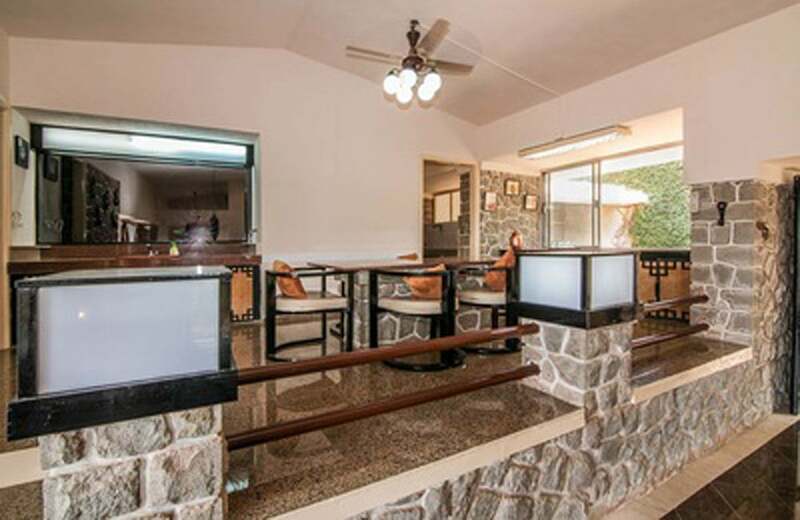 The dining room is designed carefully, so that you can dine in style at a new location. 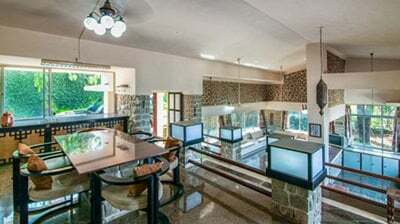 The kitchen with all its amenities is good to prepare homemade food or you can hire a chef per your convenience. 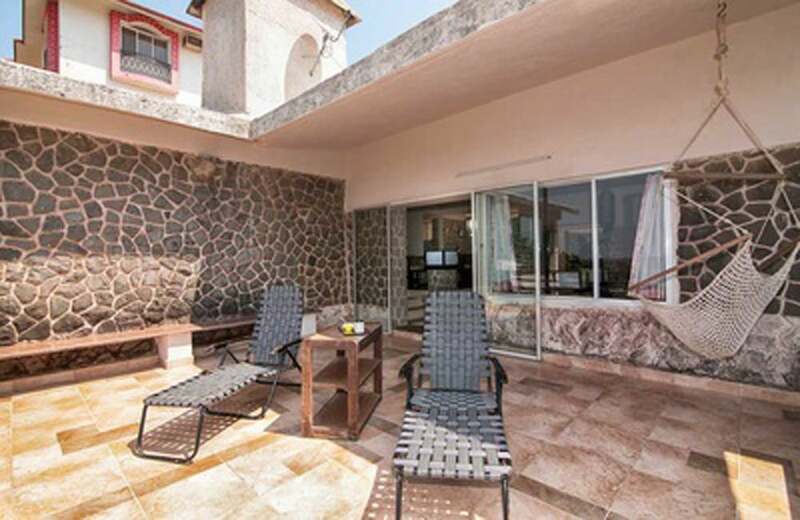 The bedrooms are on the first floor opening to a terrace. 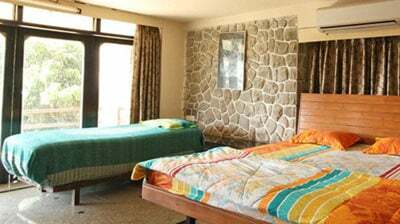 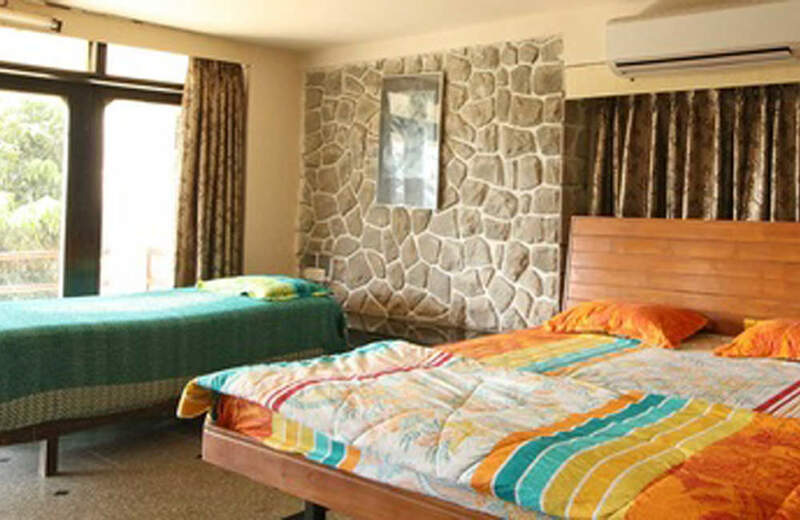 All the bedrooms are well furnished with king sized beds, wardrobes, mattresses, and en-suite bathrooms. 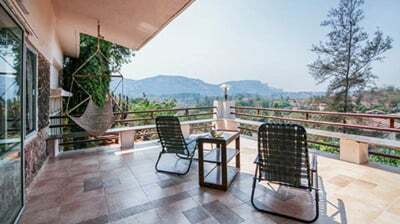 All the terraces offer majestic view of the mountains, hills and valleys. 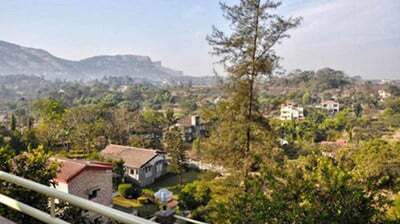 From the terrace during the night you can see the town below decorated in bright colors giving immense joy, with the cold winds brushing against you. 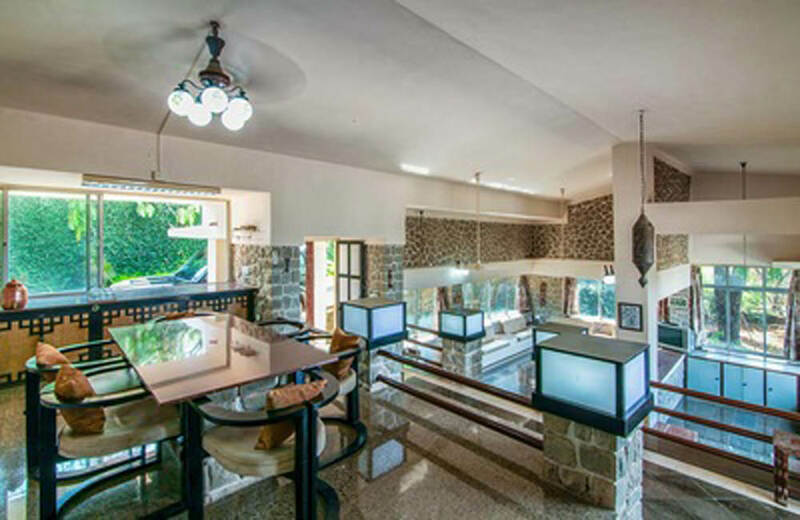 With lovely interiors this luxury villa will bring instant happiness to your family the moment you enter the place. 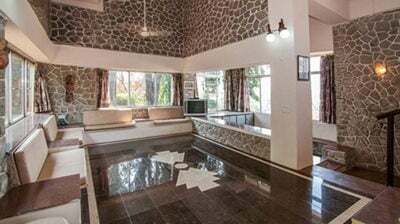 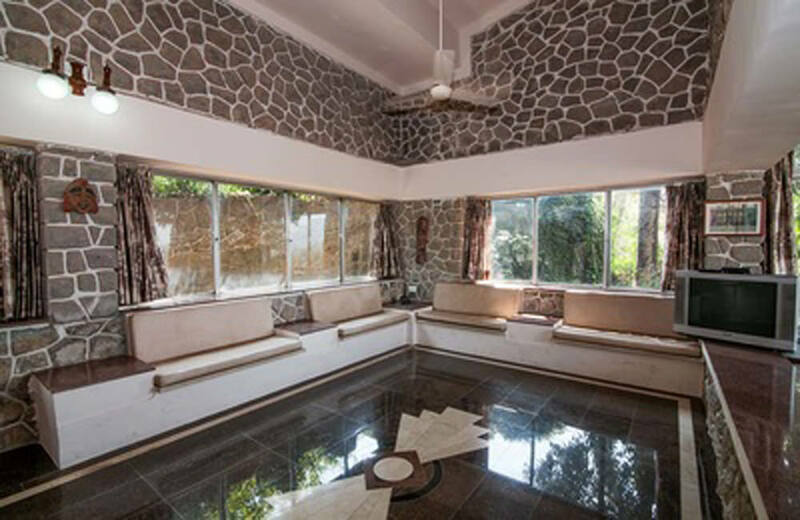 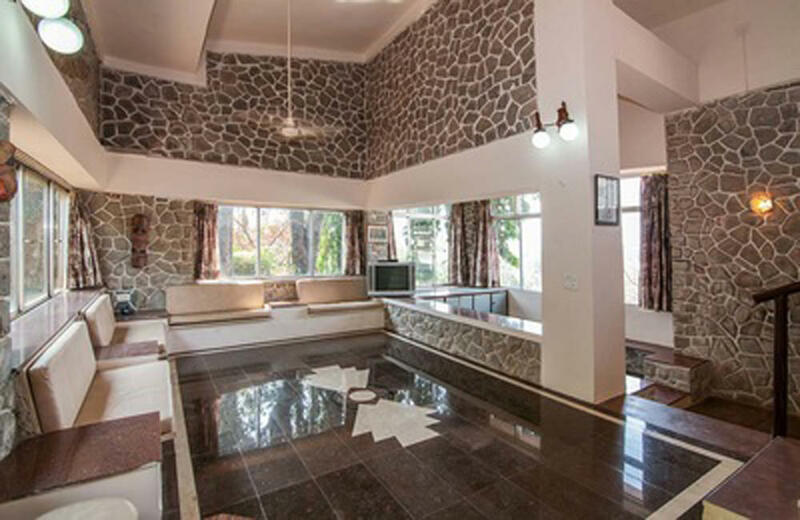 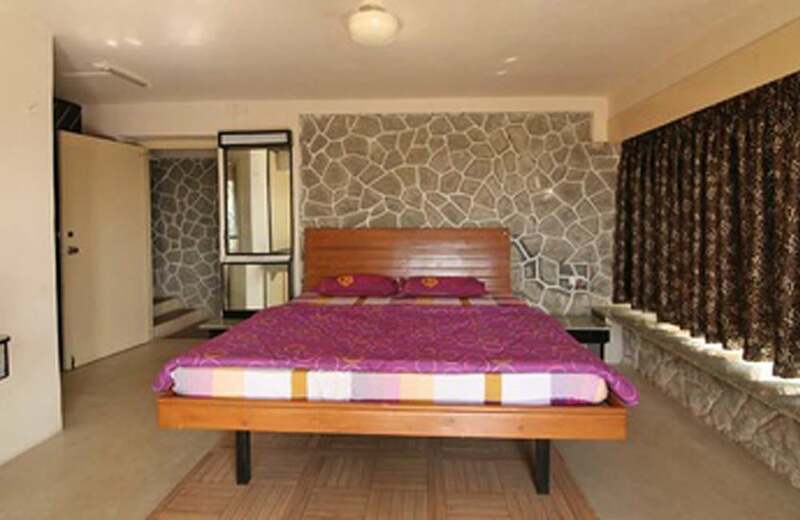 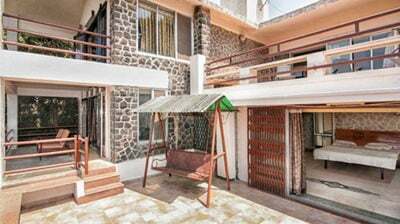 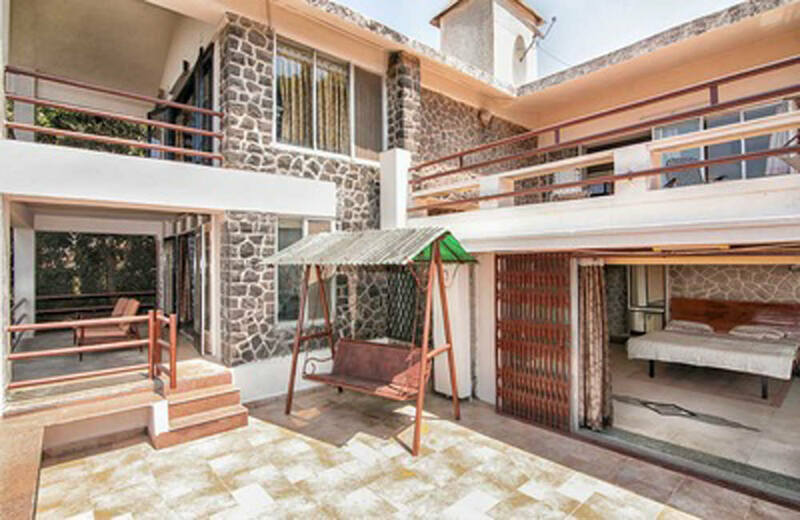 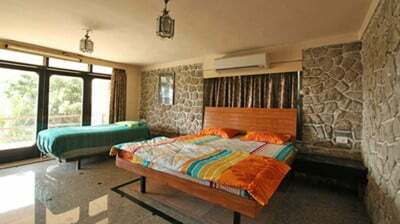 You can feel at home in this independent villa and enjoy the best of Lonavala from within the four walls. 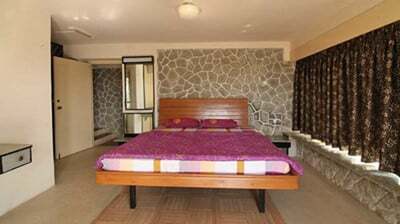 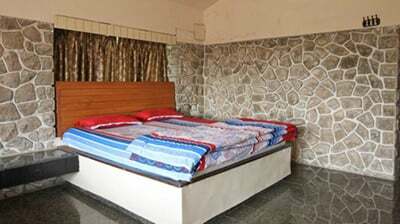 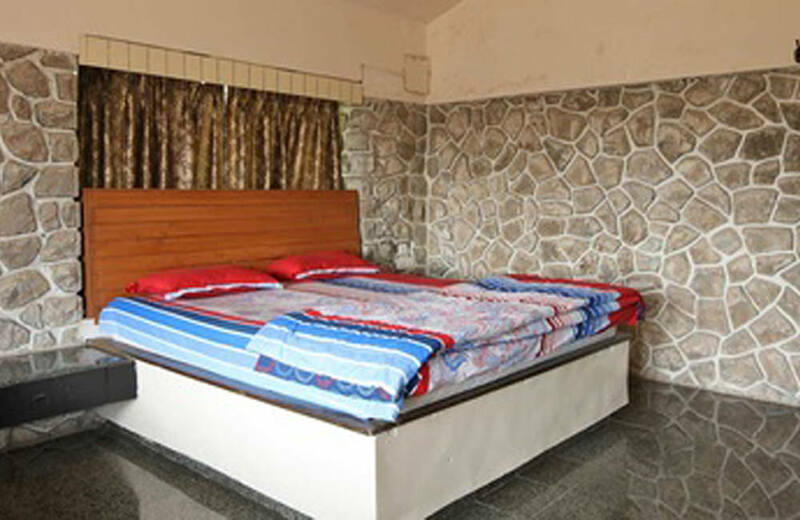 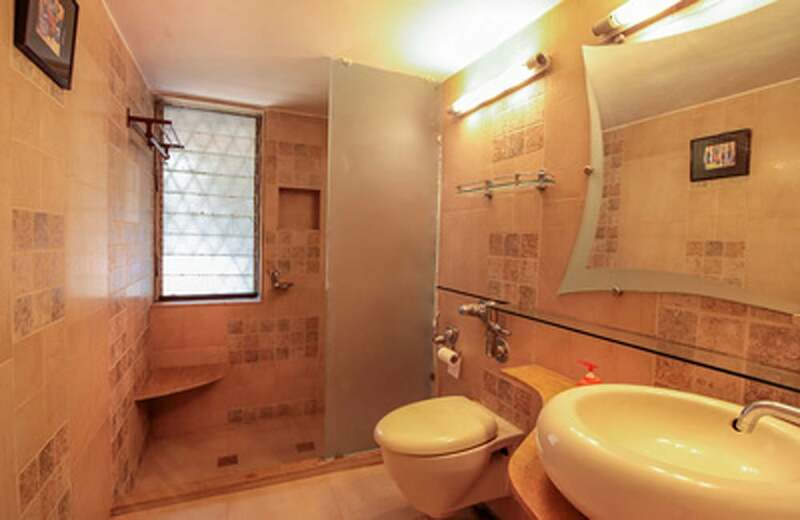 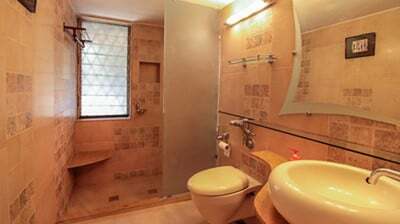 This luxury villa is located close to all the happening places in Lonavala and you are provided with all the comforts. 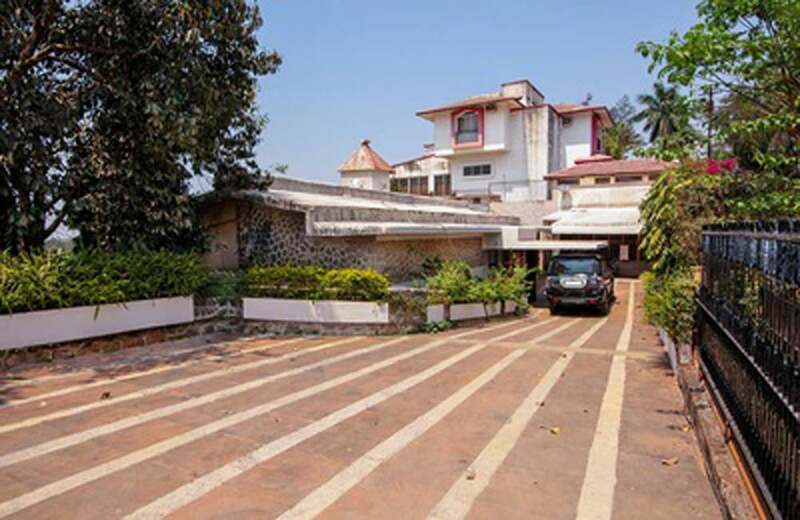 With 24/7 security, power backup, housekeeping and other facilities you are in safe hands while you enjoy the new environment.